Finding Moments of Perfection within the Beautiful Chaos of Motherhood. 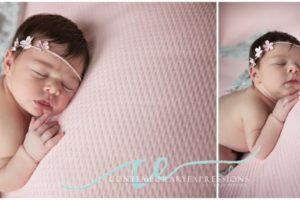 Maternity and Newborn Session Collection. 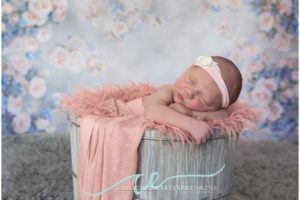 The English language doesn’t have a word that will adequately describe how thrilled I am with the photos of Brayden and Ashley. Brayden’s book is beyond precious. I will always cherish it. It is beyond stunning. The best thing about Tanja is that she is a real person…she takes the time to make sure everything in life is going OK before getting to the photography. 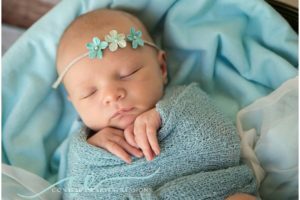 If you ever are a part of a Tanja photo shoot, you not only get beautiful images, but an entire story. After hanging her artwork on my walls, I can not imagine putting anything else up there. Tanja’s pictures are AMAZING. 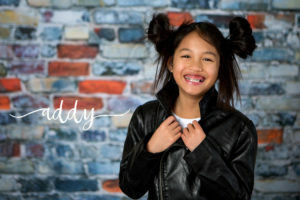 She has been taking my kids photos since they were born and what I love best is that she is able to capture their personalities at every age. The pictures are unique, fun, and beautiful. Additionally, she makes us feel welcome and special every time we walk through the door. My daughter loves to grab our camera and tell us to pretend we’re at Miss Tanja’s. A true testament to how special Tanja makes the experience. Tanja is a very talented photographer and I highly recommend her. She is a delight to work with. Tanja is such a wonderful photographer. 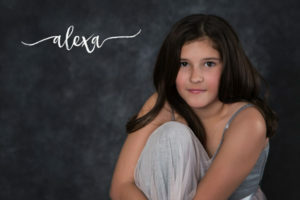 She is able to capture amazing photos and provide you with a comfortable and fun experience. I am so happy that we found her! 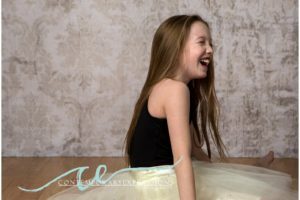 What a fun experience it was to have my four daughter’s photos taken at Contemporary Expressions. Christiana said, “Mommy she’s sooooooo nice (Tanja). Can we stay here”. 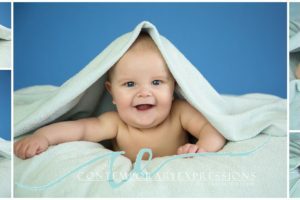 Contemporary Expressions Photography is a portrait photography studio specializing in maternity and newborn photography. 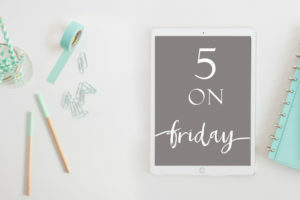 Our studio is located in Downtown Denver but we have clients from all across the greater Denver metro area – from Littleton and Highlands Ranch, to Arvada and Golden. From Boulder and Centennial to Lakewood and Parker. 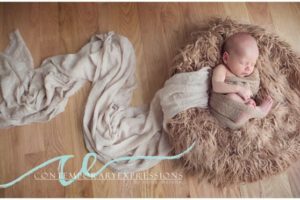 Our newborn photo sessions can take place in our LoDo studio or in your home. 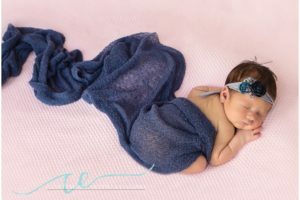 Tanja teaches newborn photography and safety classes and workshops on both the national and international levels and has been photographing newborns for over 11 years. 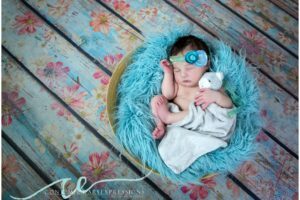 We are honored to be considered one of Denver’s best newborn photographers.